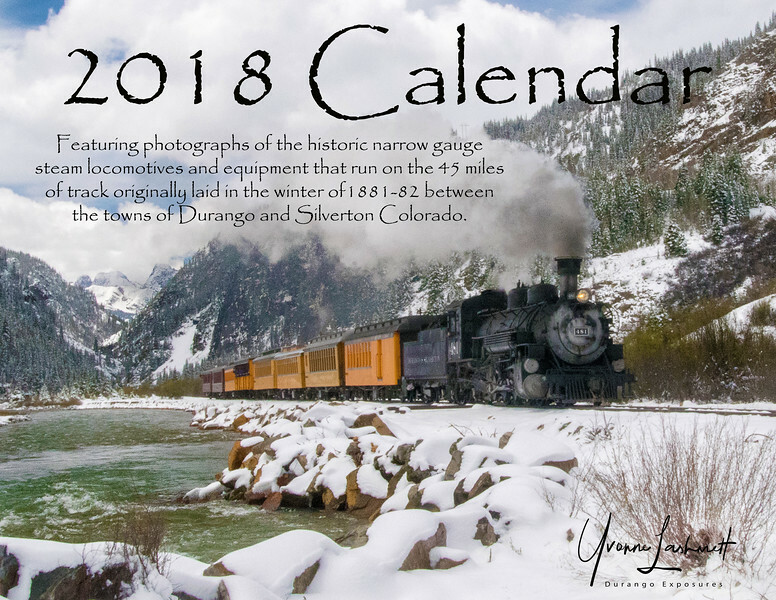 Individual photos can be purchased here, but to purchase a calendar with all 14 photographs, please contact me at DurangoExposures@gmail.com. Calendars retail for $13 each plus shipping & handling $3. I accept checks, Paypal, and credit cards. Hope to hear from you soon!